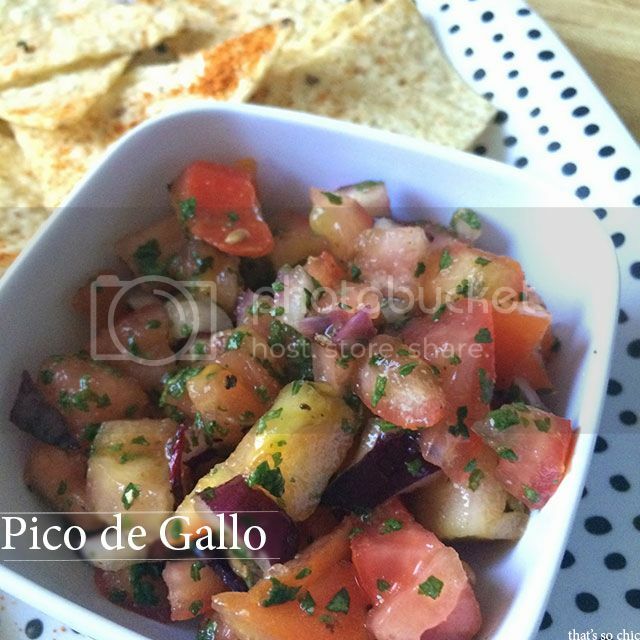 I probably make this pico de gallo dish about twice a week. Seriously, it is soo good and really simple and easy to make. This is great for a quick snack or as a topping or fillers in fajitas, nachos, and even eggs. Yes eggs, you'll thank me later. In a small bowl stir together first 2 ingredients then add in the cilantro. Mix well then add in the black ground pepper, sea salt, garlic, and onion powder. Once that is mixed together add in the cayenne pepper. If you want some serious kick, add in more, but be super careful. Cayenne pepper will seriously give a big punch and a serious heat factor. Let it all chill in the fridge for at least 15 minutes. The longer this sits the more all of those flavor marry. -Sidenote: you can also use a white onion if that is your preference. I LOVE red onions thus I keep them stocked in my fridge. If cayenne pepper is still too potent, you can substitute for jalapeno or serrano peppers.